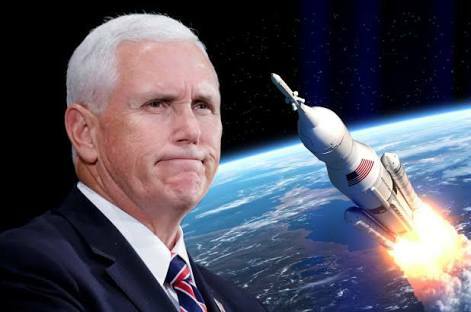 WASHINGTON – Vice President Mike Pence announced today that the newly formed Space Force has been “6,000 years in the making” and will be ready by 2020. Few other countries currently have a Space Force (Russian, China, France) and leaked intel from unnamed sources indicates that most of them do not believe the US Space Force will be operational on time. “I have bad news for any country who thinks this won’t be ready on time. I assure you that the Space Force will be quite operational when your friends arrive,” said Pence. The US is hoping to start work on the moon to power a forcefield as early as 2019 and are currently working with Flat Earth YouTubers and Jesus to work on the more technical aspects of the plans.